Running has become my second favorite thing to do. And I really like this blog/blogger. Inspired to sign-up for this race next year! 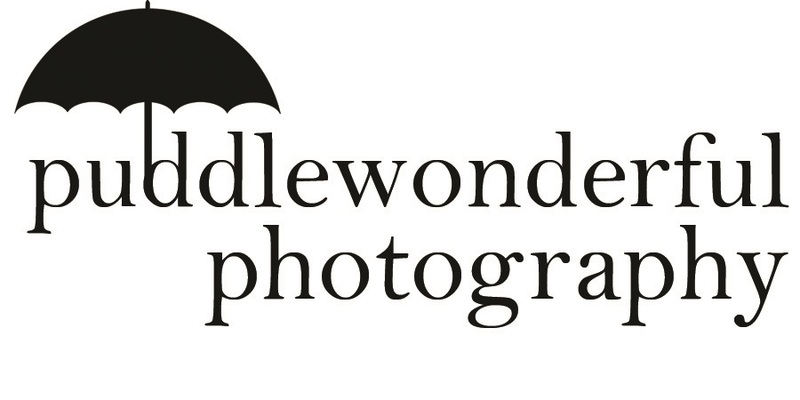 This entry was posted in Photographs by puddlewonder. Bookmark the permalink.